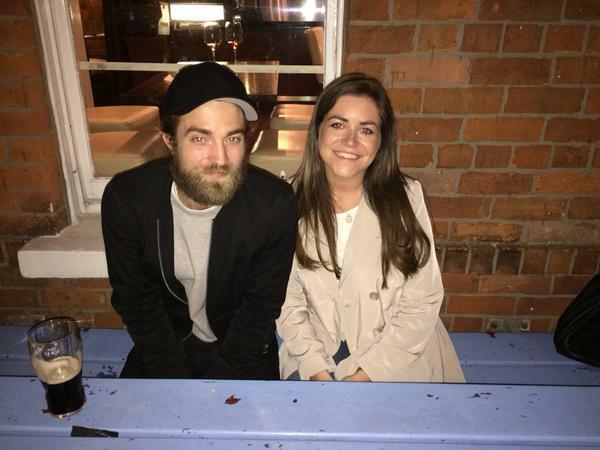 This great new fan pic with Robert Pattinson just popped up today. Looks like Rob was taking a break after working on The Lost City of Z in Ireland when he met this lucky fan. Rob is always so good to his fans!